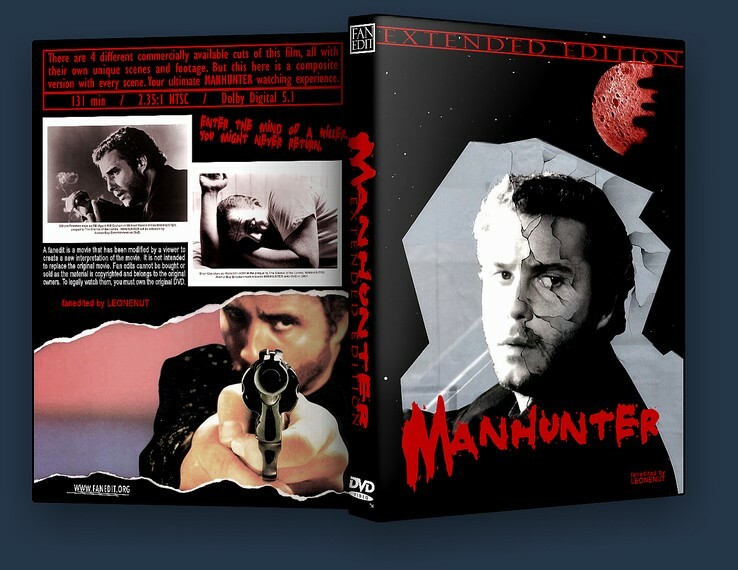 There are 4 different commercially available cuts of this film, all with their own unique scenes and footage. I wanted to create a composite version with every scene. Sources used: (Theatrical Cut), 124 mins (Director’s Cut), 121 mins (Hybrid Cut). Menus and animated scene selection by CBB. Easily the best version of the already excellent thriller/chiller. Well done, Leonenut. And, as much as I like the Hannibal flicks with Hopkins as Dr. Lecter, I think this is right up there with “SOTL”. I’d have liked to have seen how Brian Cox would have expanded the role had he got another chance. Col. Hutty has it right IMO in his ratings. 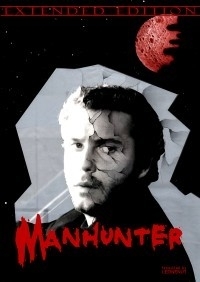 This version of “Manhunter” is a winner and the one to own.